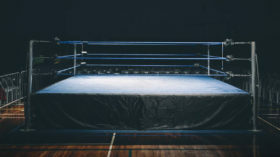 Perth’s premier pro wrestling promotion has exploded out of the blocks in 2019. Explosive Pro Wrestling returns to Gate One Theatre, 6th of April for Goldrush, where every championship is on the line! Championship gold is what our athletes strive to win and Goldrush is the setting for our challengers to step up for their opportunity. 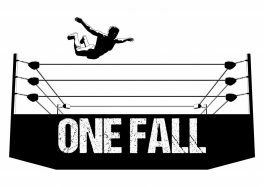 The entire roster will leave it all in the ring in a night of fast paced, high impact, competitive entertainment that only EXPLOSIVE PRO WRESTLING can provide. 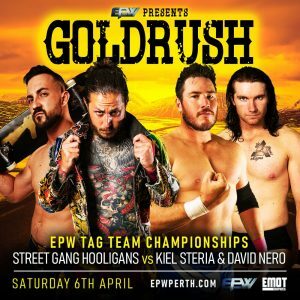 A huge main event was made for EPW Goldrush. 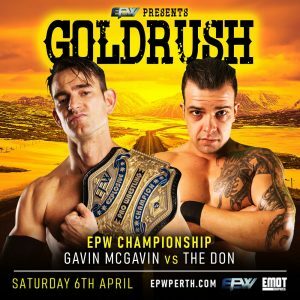 A hotly anticipated rematch will go down as EPW Champion Gavin McGavin defends his championship against the former champ “The Don” Michael Morleone. Since winning the EPW Championship in controversial circumstances, McGavin has elevated his game with a history making seven successful title defenses. For “The Don”, he has had to deal with the emotional and physical battles with Zenith. Finally, the one-on-one rematch will take place at EPW Goldrush. McGavin has dictated that if “The Don” does not beat him, that Morleone will never receive another shot at the EPW Championship as long as Gavin McGavin is champion. Check out the latest episode of EPWTV for a 5 minute recap of the events leading to this championship match. Will the added stakes help or hurt Morleone’s quest to regain the EPW Championship on April 6? Since winning the Coastal Championship in July 2017, Scotty Ryan has built an impressive reign taking on all comers and coming out on top with the Championship in hand. The Big Rig keeps on elevating his game and the legacy of the Coastal Championship. Julian Ward has been working hard in an attempt to forge his way in the highly competitive EPW roster. Afforded opportunities against the likes of Jonah Rock and The Untouchables (Damian Slater and Marcius Pitt), Ward has won many fans but hasn’t been able to get the breakthrough victory. After a tag team loss at Hot Summer’s Night, the frustrated pair of Ryan and Ward exchanged words. 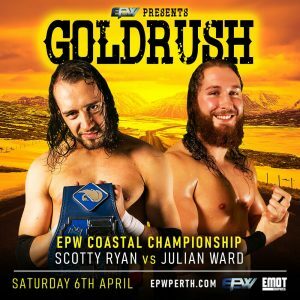 The EPW Coastal Champion has laid the challenge down to Ward and it’s now up to Ward to step up at EPW Goldrush on April 6 to see if he can get that big victory in that big match situation. 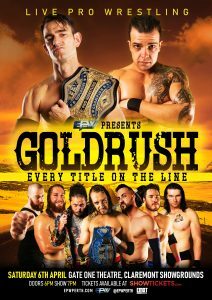 Get your tickets now for EPW Goldrush from Show Tickets to see who will come away as champion. With Amber possibly looking to extend The Untouchables family, holding the coveted EPW Coastal Championship may be as important as its ever been. It appeared as though David Nero was there to simply support his tag team partner. However, Nero took matters into his own hands when he struck Grey with the EPW Tag Team Championship to set up Kiel’s victory. Whilst this wasn’t seen by Steria at the time, surely he has been told or seen this on EPW’s Vimeo channel. 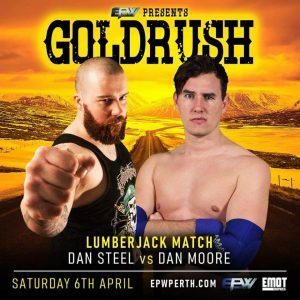 Both men will be looking for revenge when Dan Steel and Dan Moore face each other in a Lumberjack Match at EPW Goldrush. This issue started over 12 months ago at Hot Summer’s Night 2018 when Dan Moore was viciously attacked by the Headhunters, led by Dan Steel whilst he was backstage. The attack caused an injury which forced “The Nice Guy” to miss the best part of last year through surgery and rehab. As Steel led the Headhunters to an undefeated 2018, Moore sent his own message by attacking Steel backstage at Vendetta. The two men came face to face at ReAwakening 17, however the constant interference from Twitch caused the match to end in a double count out. 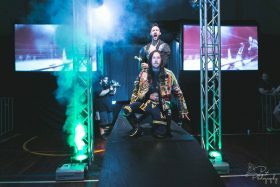 Moore was able to land a blow on the Headhunters when he teamed with Jonathan Wimbledon to bring their undefeated streak to an end at Hot Summer’s Night 2019 in tag team competition. At EPW Goldrush, the two men will finally get to settle this feud one on one. To ensure they can settle this, the ring will be surrounded by EPW wrestlers in a Lumberjack Match. These wrestlers will ensure the action stays in the ring by throwing the combatants back into the ring so that a decisive result can occur. Will “The Nice Guy” finally get his retribution on the man who put him on the injured list? Or can Steel leave the EPW veteran laying once more as he looks to earn everything he believes that he and The Headhunters deserve? 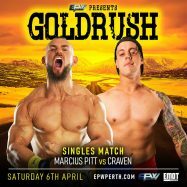 At Goldrush Marcius Pitt will face off against Craven for the first time. EPW Goldrush is the event where every EPW title is on the line but for these too men it will be their reputations at stake. 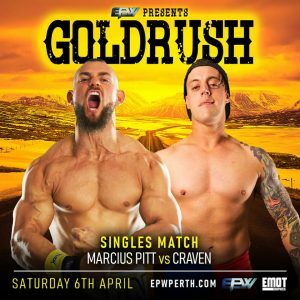 Marcius Pitt and Australian Sensation Craven both started their wrestling careers in 2006 and since then have travelled extensively taking on some of the world’s best. Pitt and his tag team partner Damian Slater spent 2018 derailing hype trains in the Tag Team division. After defeating Scotty Ryan and Julian Ward, TMDK‘s Untouchables are setting their sights toward the supposed hype trains in the singles division. Craven has had a rocky start in terms of wins and losses in EPW. The veteran leader of the Swanton Squad has impressed the EPW fans but the story of most of his matches has been trying to deal with the numbers game outside of the ring. This will be something Craven will need to plan for with Damian Slater and Amber likely to be present in the corner of Marcius Pitt. Will Craven be able to offset the outside distractions and score a huge victory over the 5 time EPW Champion Pitt? 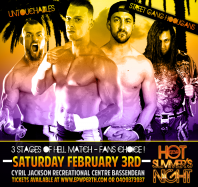 Or will Pitt, who once rallied on the support of the EPW fans, succeed in snuffing out the challenge and fan support of the Australian Sensation? The thought of gold can do strange things to the most honourable men. 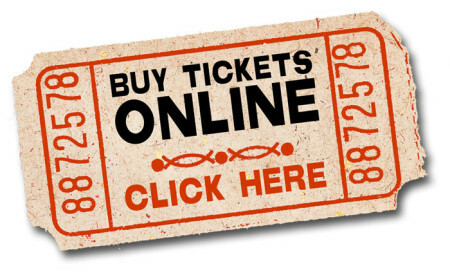 Make sure you rush in as seats are limited to see the very best wrestlers in the state. 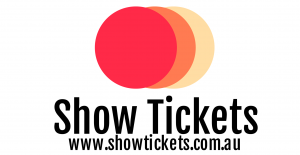 The action is unmissable as nothing beats the live experience of witnessing Explosive Pro Wrestling – the leader of Western Australian professional wrestling!